According to a media report, Assam Higher Secondary Education Council (AHSEC) is likely to release its Assam Higher Secondary (HS) or Class 12 examination results on 31 May, 2018. Students can check their results at the board’s official website: ahsec.nic.in from 9.30 AM. Students can collect their marksheets from their respective schools/colleges from 11 am. Students can check their results in another websites from 9.30 AM on 31 May, 2018. Find the below all websites where students can find their results…. 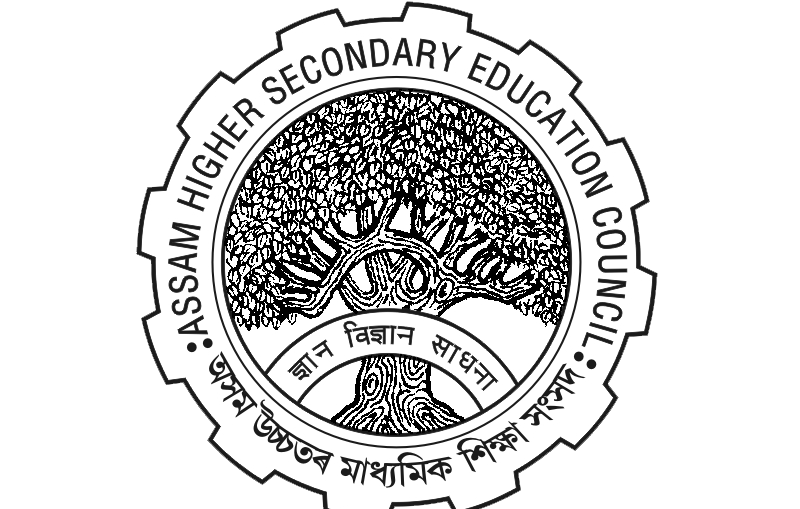 The Assam Higher Secondary Education Council (AHSEC) was established on 1st of June, 1984 to Regulate, Supervise and Develop the System of Higher Secondary Education ( + 2 stage ) in the State of Assam. The dates and times of result announcements have been frequently changed around. The information above has not been independently verified by lyfdaily.com. Thanks for this post sir. i save bookmark your wesite.